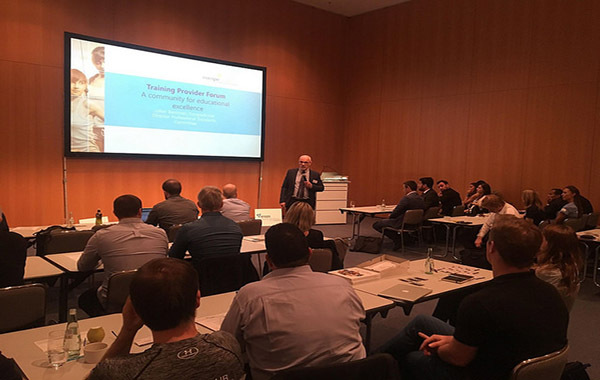 The 2019 edition, which will be held in Cologne on Friday, April 5th 2019 from 13:30 to 16:45 hrs in the Congress Centre Nord (Exhibition Centre, Rheinsaal section 3 & 4) will focus on quality assurance, the value of EREPS registration and the opportunity of an Advanced/Master PT category within the current system. A personal invite will be sent out by the end of January. If you have not received an invite and are interested to join, please contact Anja Beverwijk via a.beverwijk@europeactive.eu.